Apply for a free, no obligation chat to see if this fast-track programme is right for you. Vibrant Life VIP is a complete nutrition and lifestyle programme, tailored to your specific menopause needs. Because we are all unique! Over 10 weeks Clare assesses your health concerns and customises a programme to suit you – for a more personalised, fast-track experience. 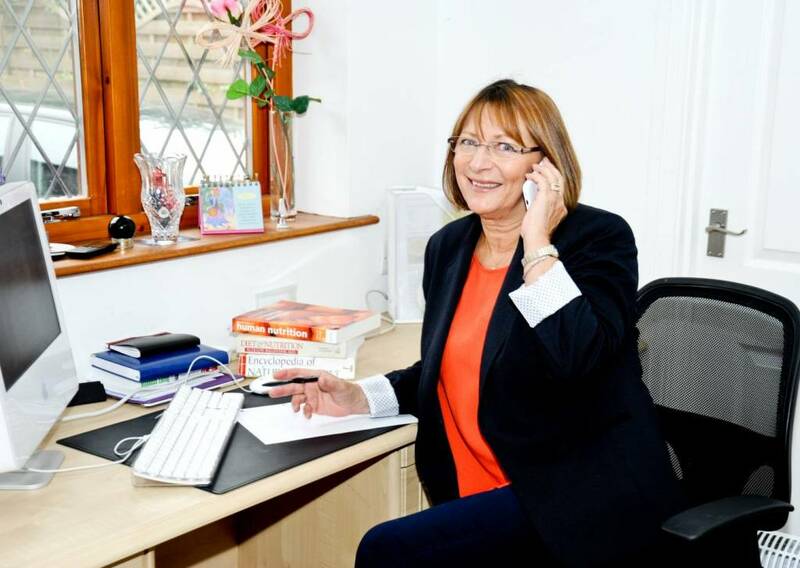 Personal mentoring, guidance and support will help to provide you with the strong foundation required for a healthy body and mind during menopause and beyond. 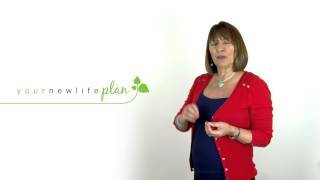 Vibrant Life VIP is Clare’s most successful YourNewLifePlan programme. It draws on her personal experiences and the results achieved by her clients over the past 12 years. Simple and easy to follow, it is designed to work with your body’s natural ability to create balance and harmony. A one-size-fits-all approach simply doesn’t work when striving to achieve maximum health benefits and your optimum weight. Menu plans including the wide range of nutrients you need to gain maximum, maintainable health benefits and hormone harmony. Shopping lists to help with budgeting and planning. Menu plan reviews as we give you ongoing support on your own way to optimum health. Over 100 delicious recipes in your own copy of the YourNewLifePlan Recipe Book. Which exercise is best for your age and/or health condition? How will you achieve optimum results safely and effortlessly? Exercise can be FUN (yes, really) and doesn’t have to involve expensive gyms or hours on a treadmill. Gain strength and avoid long-term chronic health issues with our personal recommendations. PLUS get a rebounding programme and exercise DVD. We are all unique so we recognise that a one-size-fits-all approach doesn’t work. Invitation to join our Success Circle Facebook Group – be part of our community and get 24/7 advice, connections and high-fives! Gain access to essential online resources that are continually updated depending on your individual needs. These cover key topics such as lifestyle, nutrition and mindset and include relaxing meditations, affirmations and hypnotherapy scripts. PLUS you get extra weekly content to give you a complete understanding of our recommendations. Because knowledge is power. YourNewLifePlan water bottle to keep you hydrated to the max! During your Vibrant Life VIP journey you’ll have FULL lifetime access to our private online member area. Here you will find essential reading that is continually revised and updated to help you learn, change and become that vibrant woman! 1Shop for ingredients on weekly shopping lists, to help with budgeting and planning. 2Follow the programme menu plans including the wide range of nutrients you need to gain maximum, maintainable health benefits and hormone harmony. 3Select from over 100 delicious recipes provided from the online YourNewLifePlan recipe book. 4Schedule 3 weekly simple and effective do-at-home exercises. 5Be proactive in the private Facebook group community to give and receive peer group support. 6Claim your personal 1:1 support to ensure your personal success. 7Attend weekly online mentoring calls to help keep you on track. Need emergency support? Don’t wait, email immediately. It’s what we’re here for! I was flabby, constantly tired, sleep was poor. I had no motivation and no enthusiasm for life. After just a few weeks I felt ‘less clogged’, my memory had significantly improved and I was sleeping through the night! Joy! If you want to feel healthier, more alert, fitter and thinner then the YourNewLifePlan Vibrant Life programme is definitely for you.